Today's photos are those of Archival Designs' Luxury Mansion, Villa De Saye. 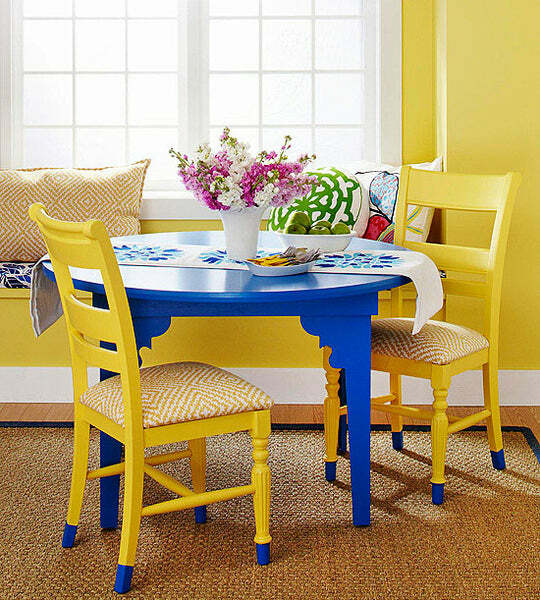 Do-it-yourself decorating allows you to customize your home, apartment, condo, or room with DIY accents that transform your space on a budget without completing a full-scale remodel. Whether you're a beginner or an expert, here are some ideas for you. With a three-day weekend approaching, here are some ideas for your weekend! 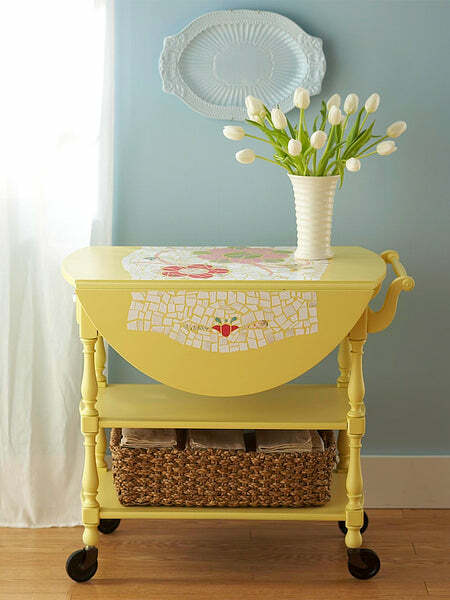 Paint and leg covers, carved from medium-density fiberboard (MDF), gave this table character. Primer, two coats of white paint, a simple cushion, and new casters complete the exterior overhaul. 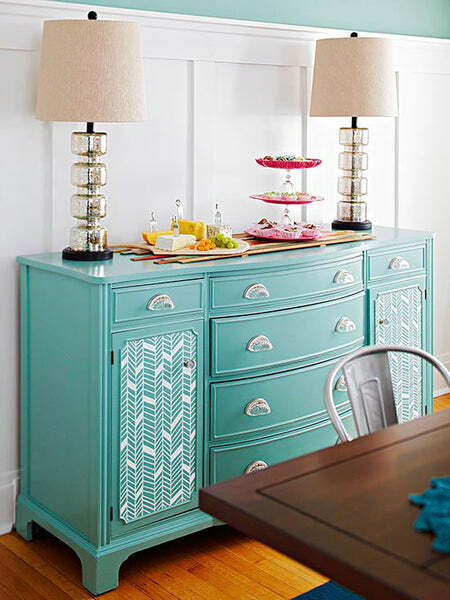 For functional art above, paint an old frame to match the chest, insert a wallpapersample, and secure branches with heavy-duty glue to create a hat rack. Sand, prime, and paint the cart to make it new again. When dry, use a pencil to sketch a simple design on the cart. Cut scrapbooking paper into small pieces, then use decoupage glue to secure the pieces over the design. Cover the finished motif with two more coats of decoupage glue. A simple redo gives the country style a modern edge. 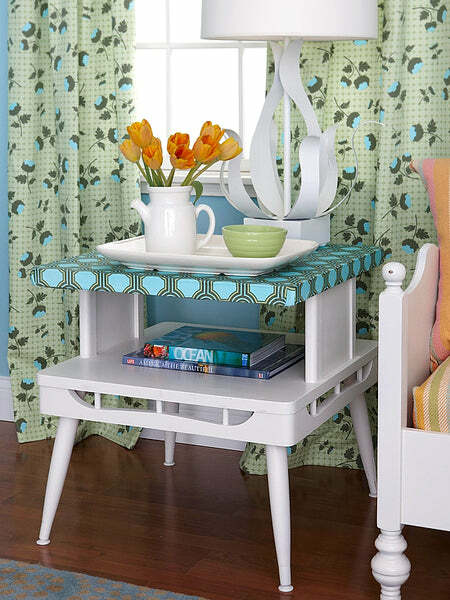 Remove the table legs and make a paper pattern for new simple legs. Cut the legs from MDF and attach to the top with screws. 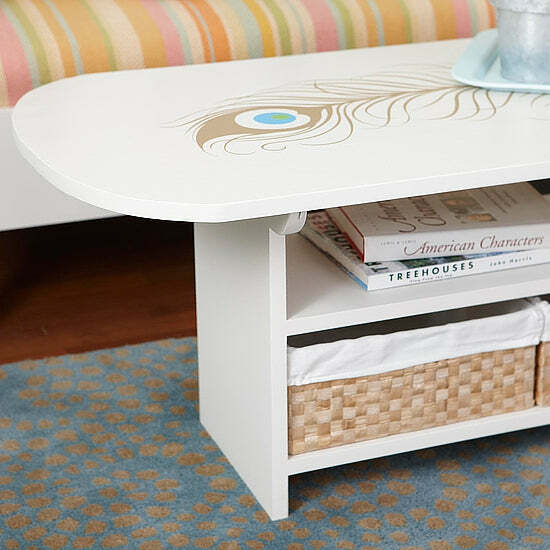 Paint the coffee table and, when dry, add an adhesive decal to the top for a flirty finish. Choose from more than 400 house plan designs that we offer in a wide range of styles and sizes. 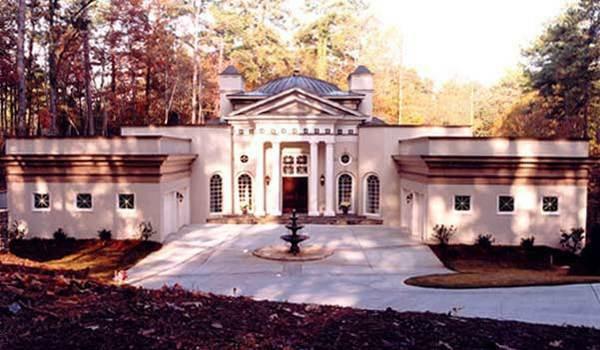 Some of our more popular house designs include European-inspired Georigan and palladian homes, English manor house plans, Tuscan-style Italian villas, French chateaux, and colonial house plans. Our Tuscan-style villas range from 1800 to 14,814 sf, and Newport classic house designs range from 1500 to 5000 sf. Our starter castles, mansions and estate homes are designed in the grand tradition of some of the most impressive homes in the world. Please feel free to search our house designs offered. Our plans have been built around the globe, from Canada to Dubai, and one could be just for you!